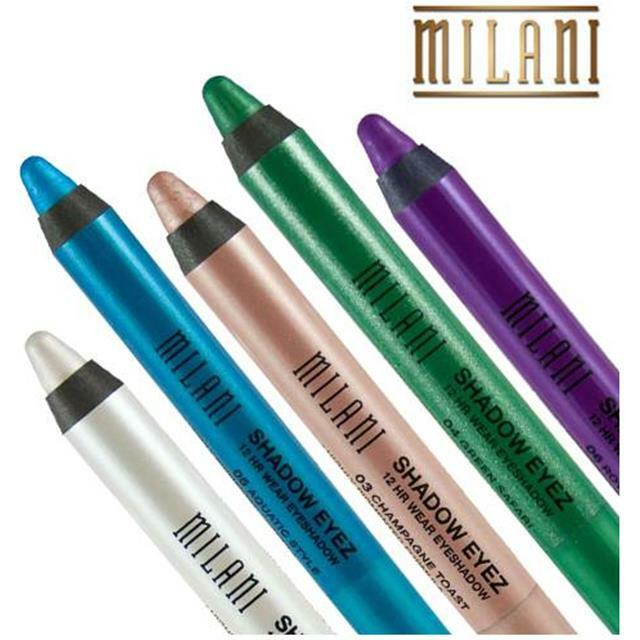 Big and blendable 2-in-1 color rich pencil that can be used as shadow or liner. 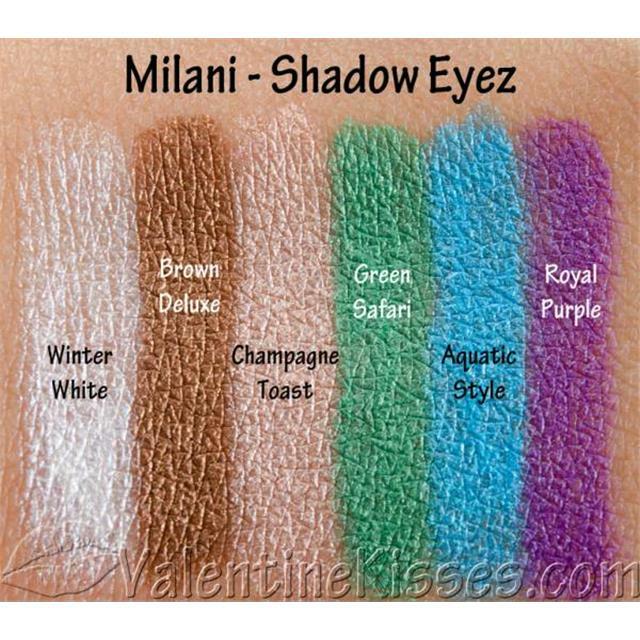 Creamy smooth, long-lasting, water-resistant, crease-proof and paraben-free formula. The next generation of shadows that you sharpen. Do not use this or any other eye cosmetic if your eye is injured, irritated or infected. Consult a physician promptly. Do not use this product inside your eyes. Do not share this product with others.